Gary and Carol Vreeker along with their family run The Village Bake Shop where you, our customers, are always the most important feature of their day. 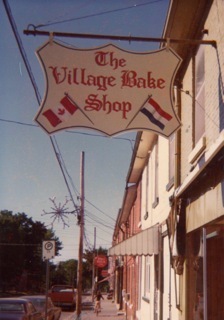 Way back in 1979 Gary’s Mom, Terri Vreeker, founded The Village Bake Shop in the lively little Village of Orono (Municipality of Clarington). Within a week, Gary’s fiancée Carol joined them and in 1980 they became Mr. & Mrs. Vreeker. By 1987 they purchased the business from Terri. 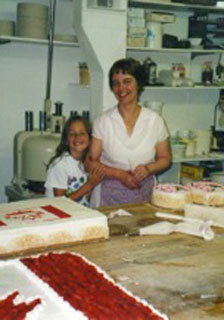 They made many improvements over the years including opening a Dutch-themed café in the Orono location. 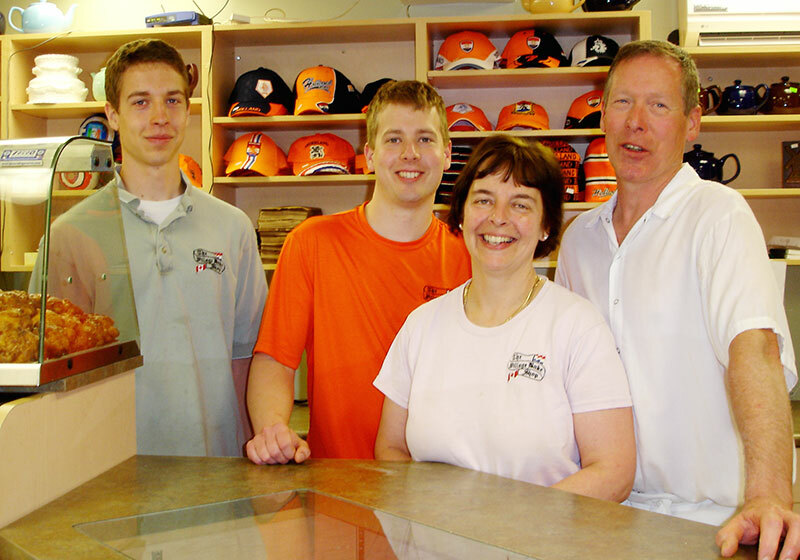 In 2009, they opened a second Village Bake Shop in the Town of Whitby (Regional Municipality of Durham), managed by their son Cory Vreeker. Gary and Carol have four children. The two youngest, Nick and Krista have joined in this enterprise where fresh foods are made with only the best ingredients. This has been their signature staple since day one. They hope that you enjoy Downtown Orono which offers an eclectic mix of antique shops, boutiques, restaurants, parks, and entertainment. Be sure to stop by The Village Bake Shop where people love to come to meet and eat!